Position-vector Acquisition Through Horizon Observation System. It’s a system that can determine the attitude of a spacecraft by using image data which are processed in an algorithm. The sensor takes images with usual cameras. Afterwards the algorithm processes the pictures. It recognizes the earth’s horizon and uses this line to calculate a vector towards the earth center. The practical utility of PATHOS is to extent satellites with another attitude determination system for emergency cases like uncontrolled spinning. In these situations it’s very important that the satellite can stop this movement quickly. The PATHOS sensor could help by getting attitude data even under these stress conditions. 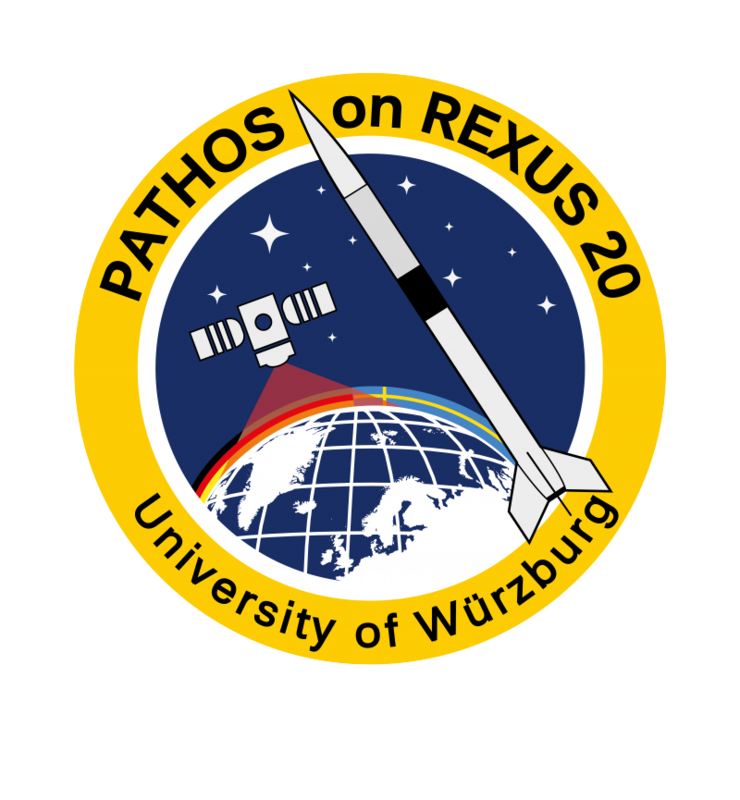 With the flight on the REXUS rocket the PATHOS-sensor will be tested for proper functioning. The rocket reaches a height were the curvature of the earth is visible, which is crucial for the horizon detection by the software. Due to the spinning and tumbling of the rocket, stress conditions can be simulated. The experiment shall prove that even those movements are no problem for the system. Besides of the PATHOS sensor we have to build an infrastructure to command the experiment, to provide power and to store the data.